The Princess. The Superhero. The Chosen One. These are characters whose stories have been told again and again. This post is not about those characters. It's about the other guys. You know, the folks on the sideline. They are part of the story, but they aren't the star. Until now. Now they get to tell their side of the story. In a world where a name defines a destiny, Rump is stuck being a cow’s behind. When he was born, his mother died before she could tell anyone but him his full name, and so he is stuck being Rump. He discovers that he has magic and it sets him on a path that leads to his name and destiny. 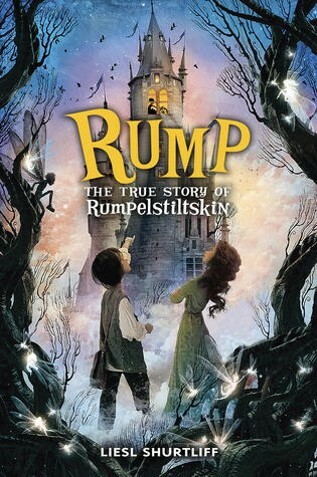 Rump: The True Story of Rumpelstiltskin is pure fun. Liesl Shurtliff created a fascinating world with gnomes who run messages and pixies who are attracted to gold (much like the king of the land). I love that Rump’s only friend is Red, whose name is considered as odd as his and that people are the only things named. Rump was a romp and I enjoyed every minute. Lois believes in the supernatural, so she's not surprised to find something odd happening on her first day at East Metropolis High. With the help of her new friends at the Daily Scoop and the mysterious, internet presence, SmallvilleGuy, Lois uses all her sleuthing skills to get to the bottom of the strange goings on. 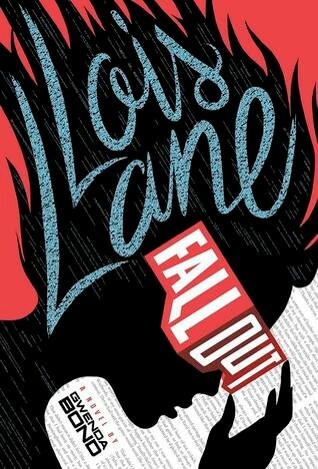 Gwenda Bond does a nice job re-imagining Lois Lane as a modern high school student. 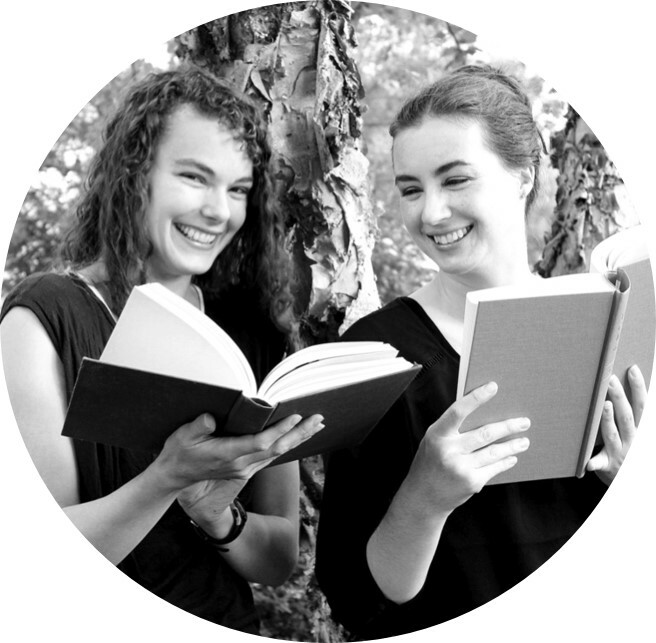 She's bookish and nosy with just the right amount of quirk. Lois Lane: Fallout has mystery, the supernatural, blogs, internet chats, and video games. It's a fun marriage of a classic character and a contemporary setting and it's fun to hear Lois's side of the story. Lois Lane: Fallout was out May 2015. Finished copy from BEA. I'm a crazy, huge The Lunar Chronicles fan. I just love everything that Marissa Meyer has done with this series. Fairest is a great addition, even if it probably isn't an absolutely essential one. 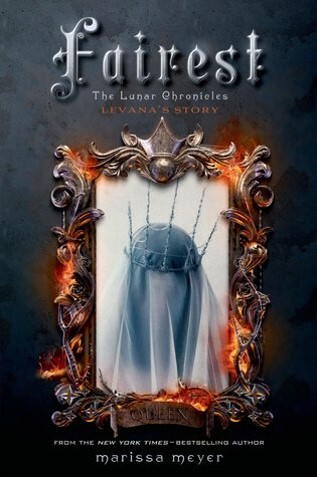 Fairest is Levana's story. How she came to be the Lunar Queen and what she had to do to get there. I can now kind of see Levana from two different perspectives. On the one hand, you could say that she is definitely a case for "villains are made not born." But, on the other hand, Levana makes some insanely awful, morally repugnant decisions. And, while I times I felt a great deal of sympathy for her, she's probably a sociopath. It's always fun to read about the villain's side of the story. Mikey and his friends aren't like the indie kids. When strange and otherworldly things happen, it's the indie kids who are caught in the middle, not Mikey's group. The newest supernatural occurrence, however, is getting closer to Mikey's friends than ever before. They are left trying to survive an invasion of Immortals and their last few months of high school. 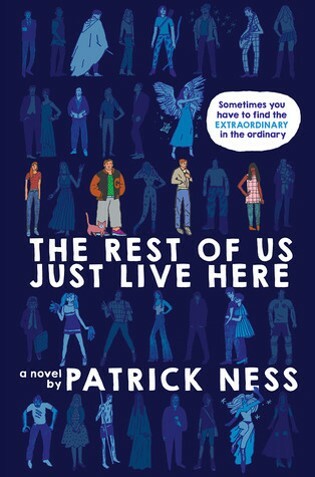 Patrick Ness's The Rest of Us Just Live Here is told from Mikey's perspective. He's a charming narrator with his attention to details and OCD tendencies. While Mikey tells the bulk of the story, each chapter heading tells what's happening to the indie kids. I really liked the little glimpses of the big picture, while focusing on the everyday happenings of Mikey and his friends. Out October 2015. Review copy from Edelweiss. Elissa Sussman's tale is a fascinating take on fairy godmothers, who never really get to be the star of the show in the fairy tale world, despite their powers. When Aislynn is unable to tamp down her powerful magic is is Redirected from the life of a princess to that of a fairy godmother. 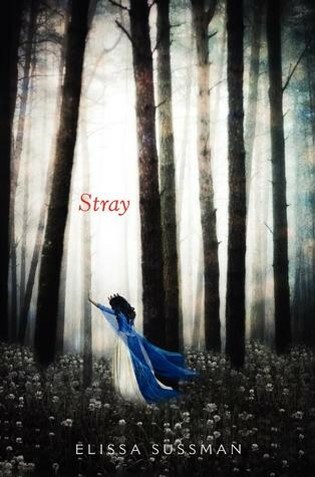 Stray becomes more nuanced as the book progresses and much more about the story than the misogynistic aspects of Aislynn's world. I love how dark this fairy tale is. It has the same feel as many dystopias with their controlling social structures. I'm eager to see where Elissa Sussmann will take this series. I'd definitely read more. Burn, the next in the Four Sisters series is out in January of 2016. Rump: The True Story of Rumpelstiltskin, Lois Lane: Fallout, and The Rest of Us Just Live Here reviewed by Paige. Fairest and Stray reviewed by JoLee.